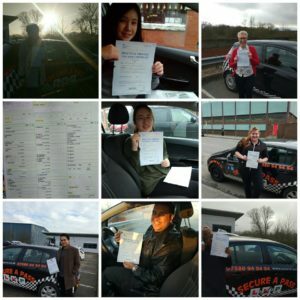 Driving lessons Bakersfield Nottingham with advanced driving instructors offering the best price for driving lessons. Our driving school is offering manual driving lessons in the Bakersfield area Nottingham. Driving lessons in NG3 and NG4 areas. With a recent high run of practical driving test passes in this area our driving instructors are available for immediate start for driving lessons in this local area to you.